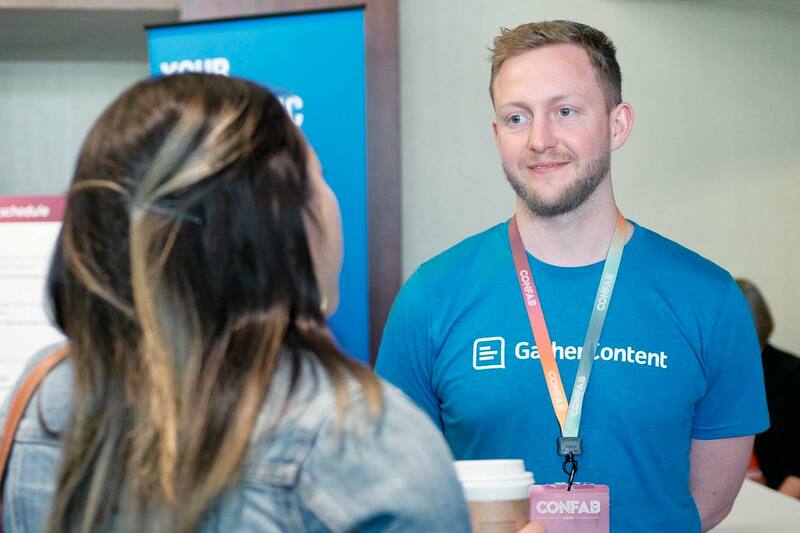 Confab content strategy conferences help attendees plan, design, and manage great content across every platform and channel. If your product or service can help them, Confab is the perfect place to get visibility. Sponsoring Confab is unique, because instead of a crowded trade show floor, you’ll be right in the middle of the action outside session rooms and in break areas. 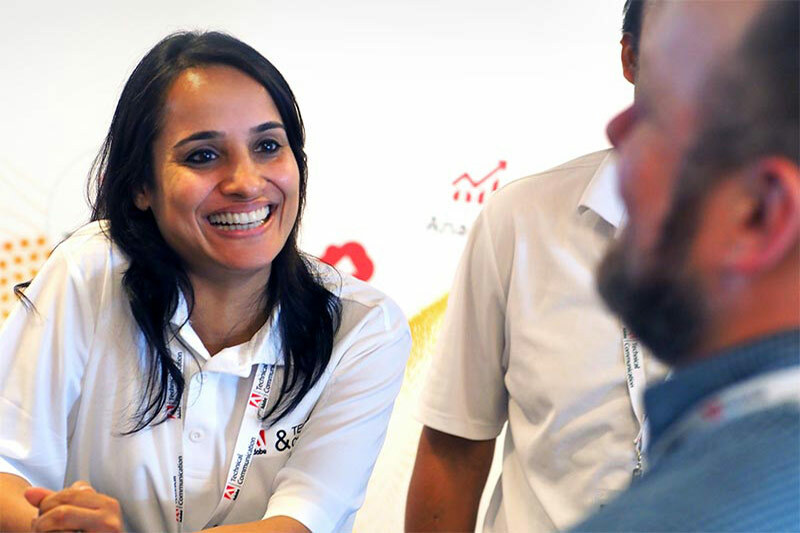 And with highly customizable sponsorship options, you gain personal access to attendees in high-traffic spaces. Sponsorship packages are also available. Have an idea for a custom sponsorship? We want to hear about it. The people who come to Confab are leaders and decision makers in the growing field of content strategy—and they need tools, services, and partners to help them do their jobs better. Over the years, we’ve been proud to partner with some of the best companies in content management and technology today. Let’s add you to this list, shall we? Interested? We want to hear from you. Fill out a quick form, and we’ll send you more information about sponsoring Confab.